Eyelash Extension Service Eyelash extensions are a beautiful way to enhance your look and make your life more convenient. 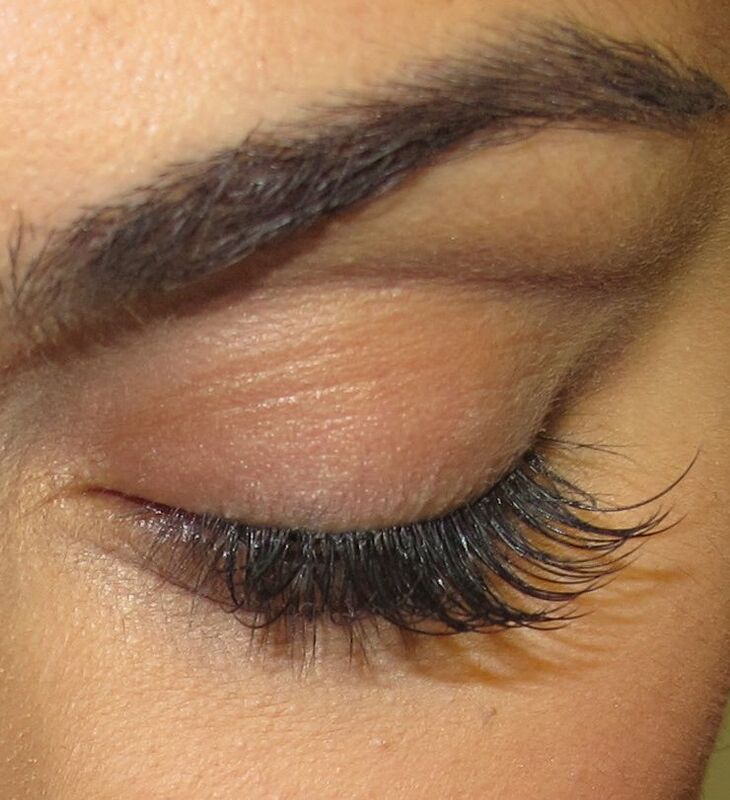 We will help customize your lashes in a way that enhances your features and matches your unique style. Book your appointment with Zorains Studio, Domlur, Opposite Dell, EGL, Bangalore.